Are you a wine drinker? I am. I love enjoying a glass of wine at the end of the day. Savoring the delicious flavors on their own or accompanying a meal. 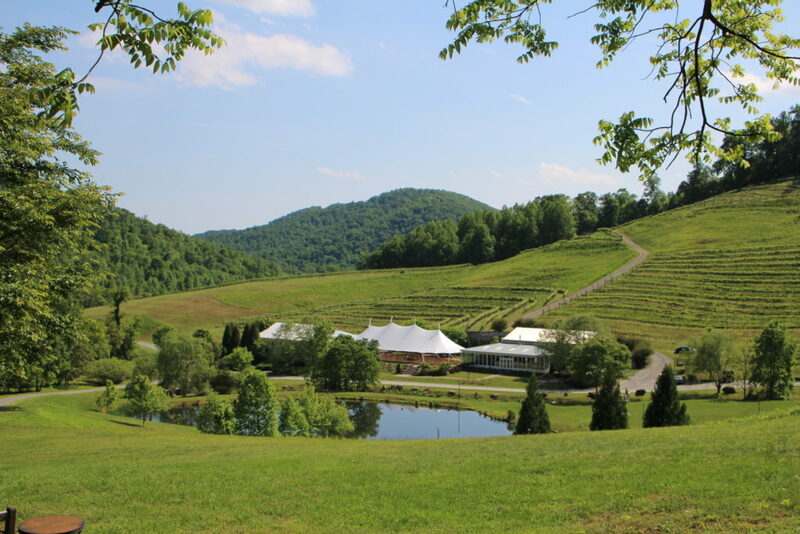 If you can enjoy it at the winery that produced it, even better! 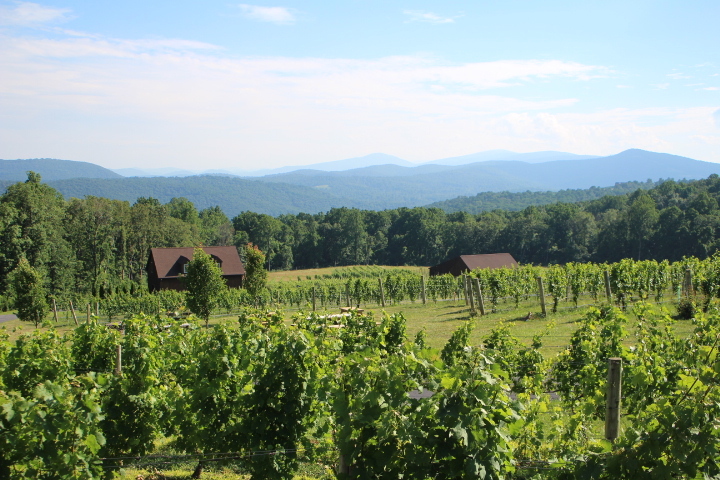 In recent years, Virginia has become well-known for its delicious wines. 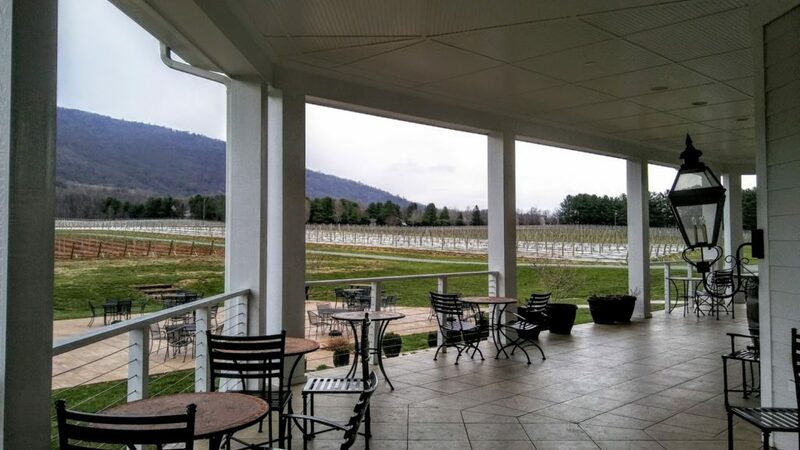 If you’re a wine lover who lives in or near Virginia (or you’re coming to the area), a visit to one or more of Virginia’s amazing wineries is a must! I haven’t been to all 300 of them (although I’m working on it!) 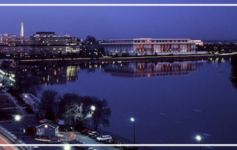 so my list of favorites is based on the ones I’ve visited. They’re arranged alphabetically within each category for simplicity. 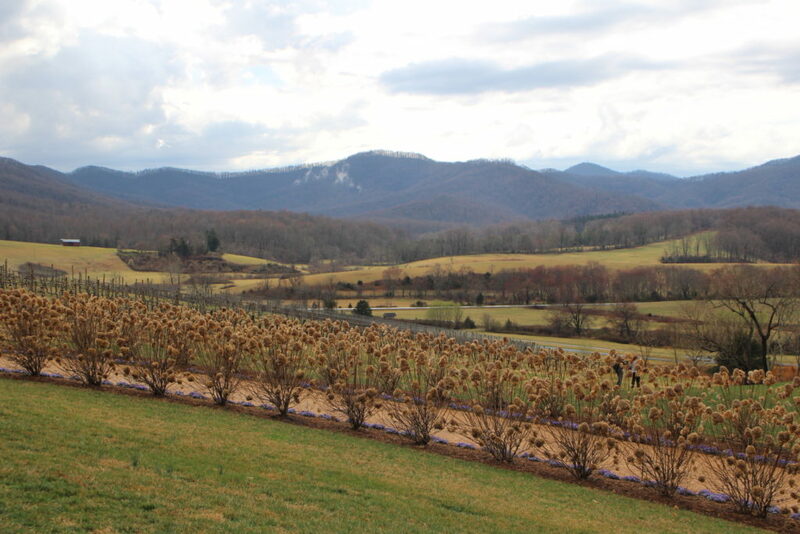 As I visit more wineries and have new/additional favorites, I’ll update this post. No descriptions necessary. The pictures tell the story. From the outside, 8 Chains’ tasting room looks very plain. 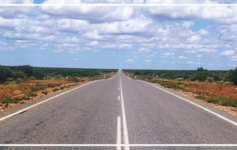 However, once you open the door and go inside – wow! The rustic decor and jewel-tone walls create a warm and inviting atmosphere. 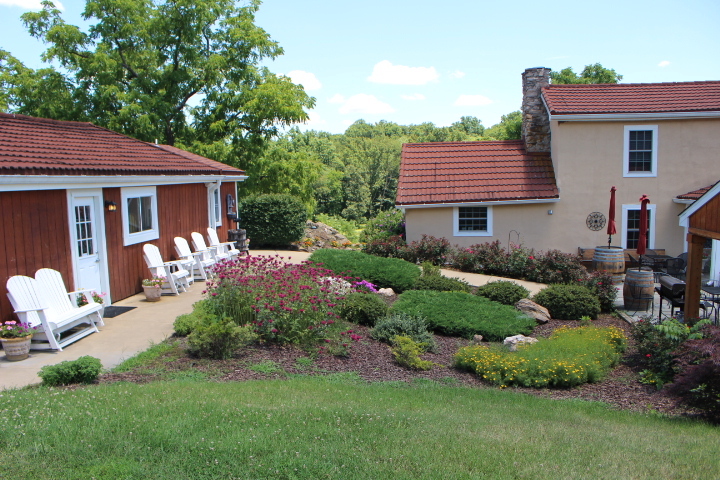 The cozy stone fireplace is the perfect spot for relaxing while savoring your wine. 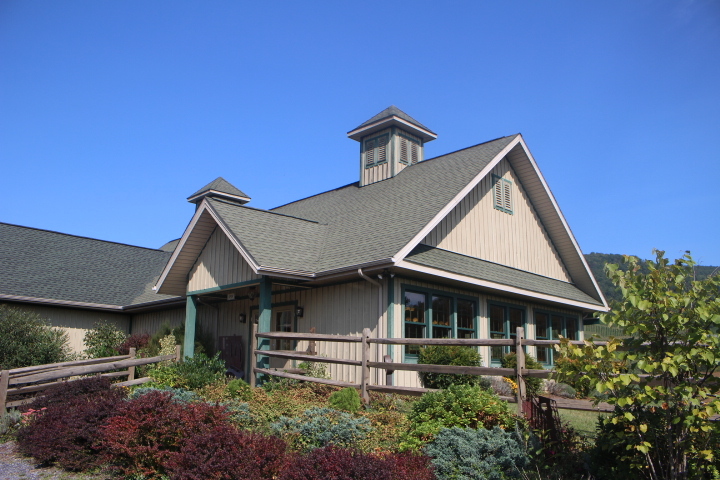 The tasting room building is an Amish structure in the tradition of raised barns. 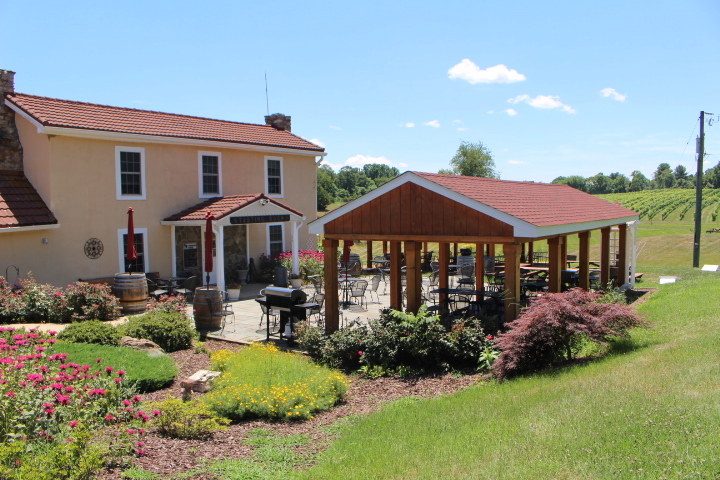 It’s constructed with local stone, black walnut, and handcrafted metalwork. Probably the coolest feature is the spiral staircase designed to look like the inside of a wine barrel. 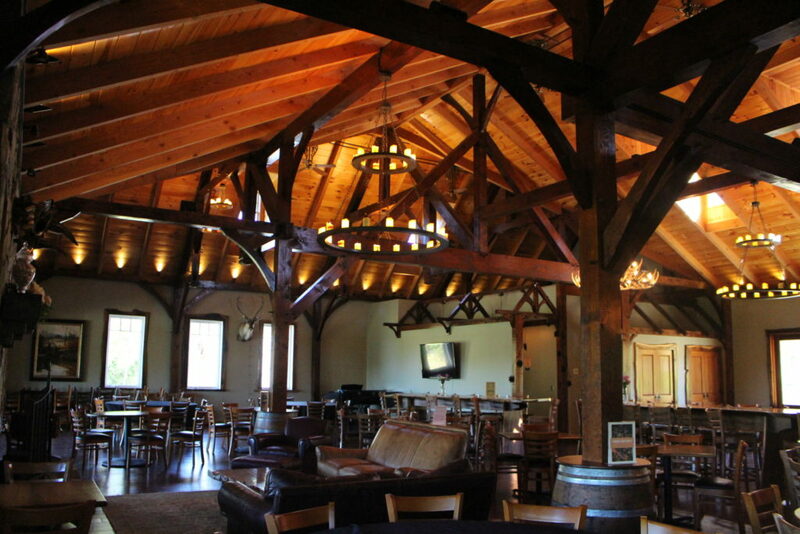 The building that houses Dry Mill’s tasting room used to be a horse stable. The various wood elements add to its warmth and charm. 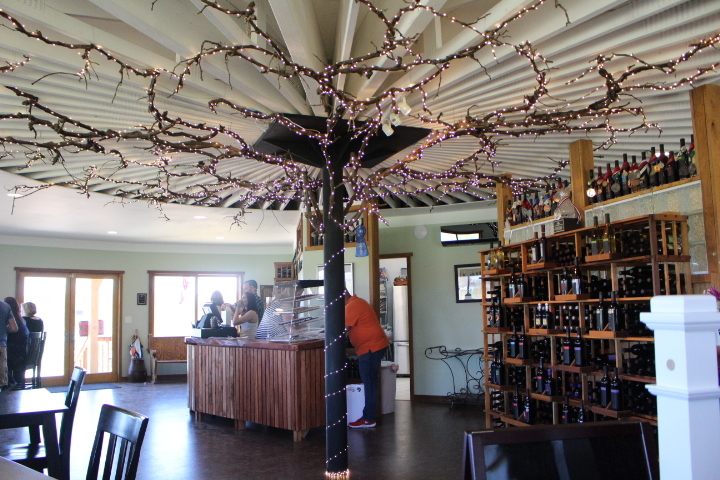 How cool is this tasting room?! The building itself is round. Inside, a tree and its branches are focal points highlighted with twinkle lights. 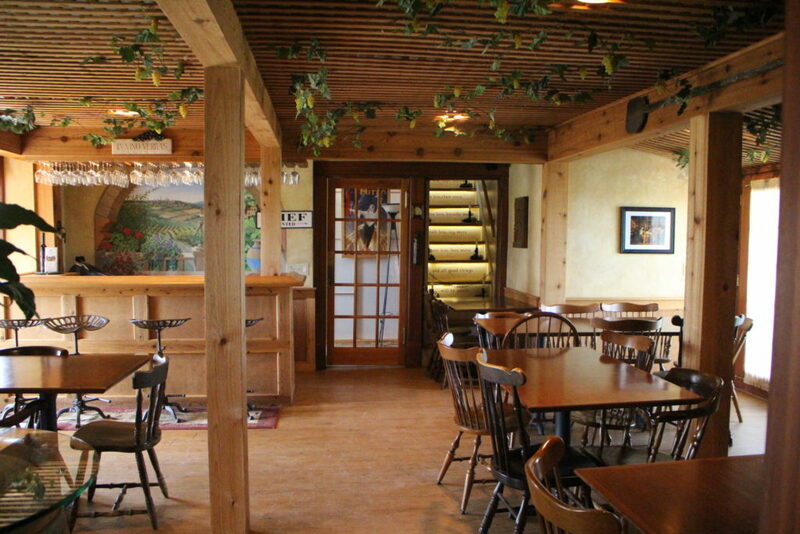 Old House Vineyards’ tasting room is in an old house (hence the name). The inside is charming. 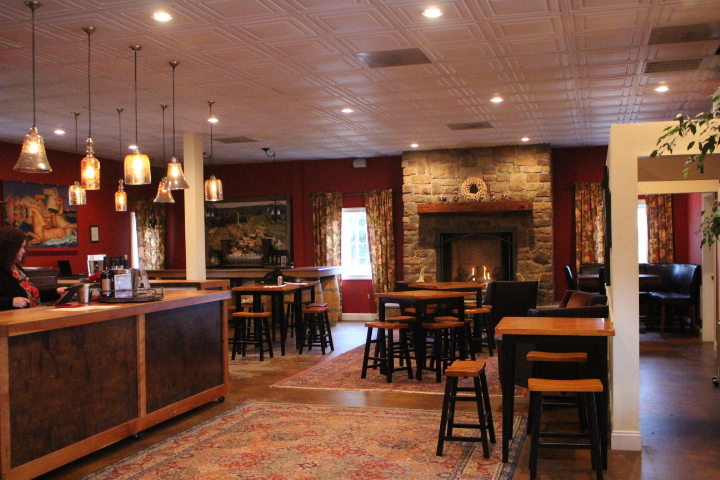 Each room features rustic decor such as bar stools with tractor seats and tables with wine barrel bases. 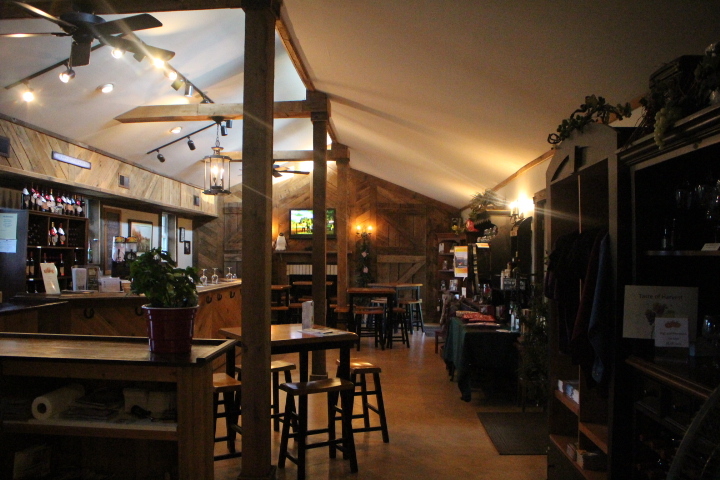 Prince Michel has a beautiful tasting room with an oval bar to gather around to taste either a sweet or dry flight. 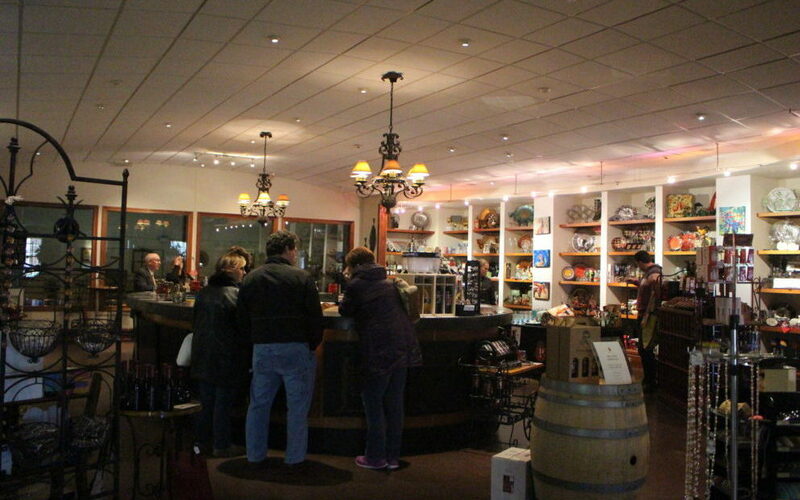 The tasting room also offers an amazing selection of wine-related items and unique gifts. 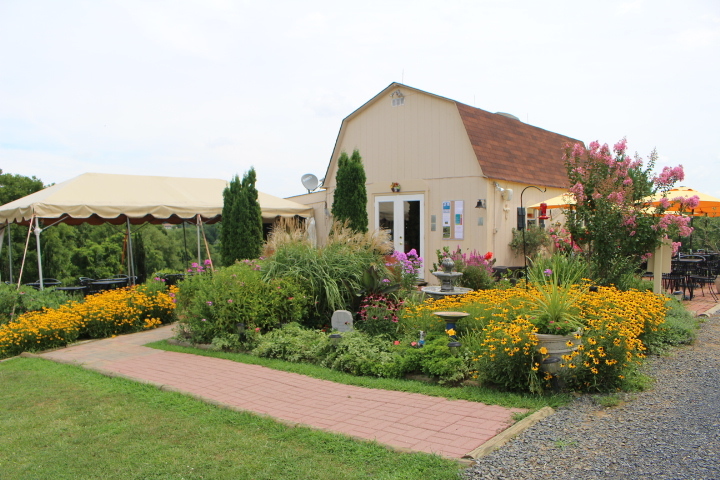 You’ll know Prince Michel when you see it – it’s the one winery on Route 29 with the giant sparkly wine glasses out front. 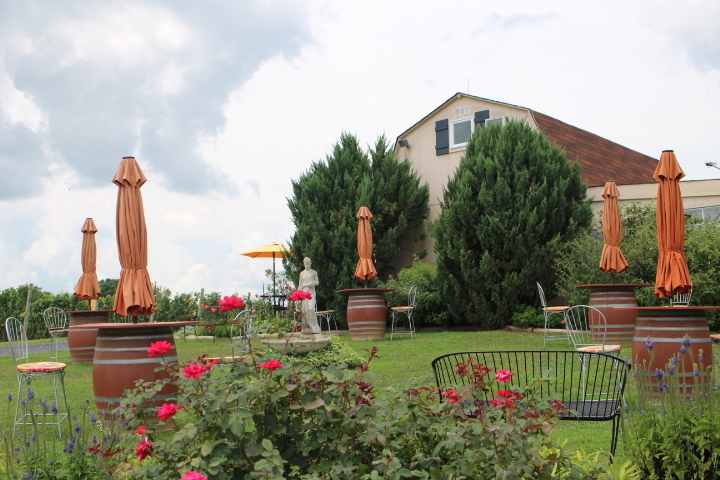 Unlike most other wineries, Bluemont Vineyard doesn’t conduct their tastings around the bar. 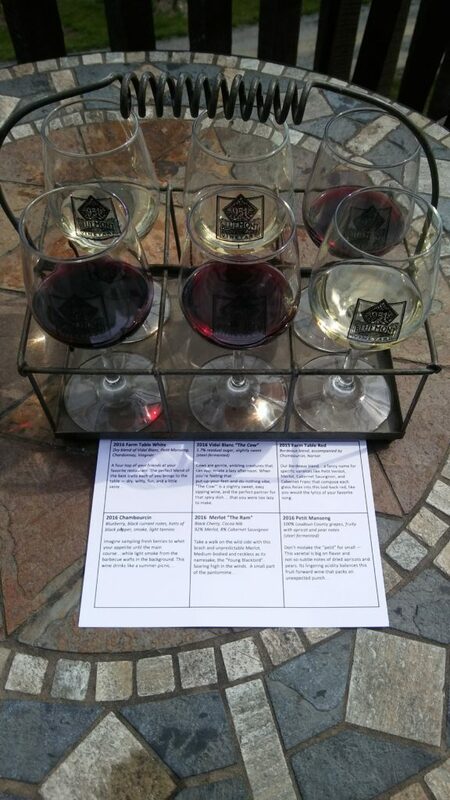 Instead, tasting hosts/hostesses pour tastings into glasses, then put them in a holder accompanied by a tasting sheet. Guests take their tastings to their seats where they can enjoy them at their leisure. 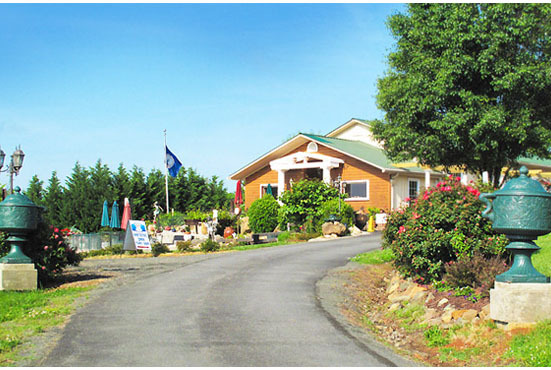 Fabbioli Cellars tastings consist of 7 of their wines expertly paired with small, delicious gourmet food bites that bring out the flavor of the wine. 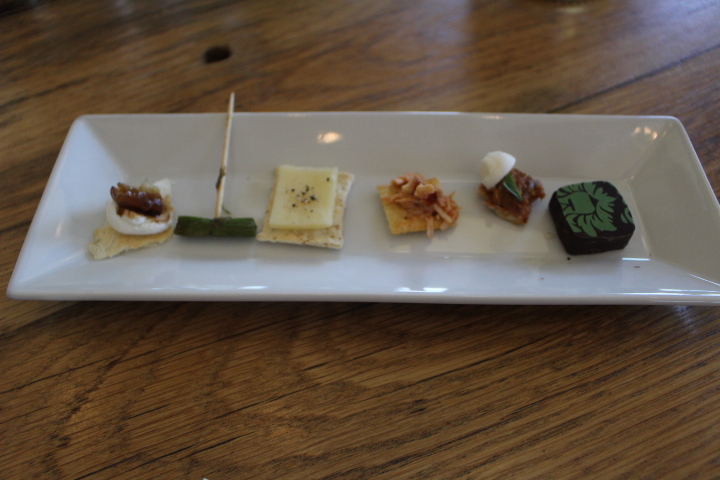 If you’ve never done a wine tasting paired with food before, you’re in for a real treat! 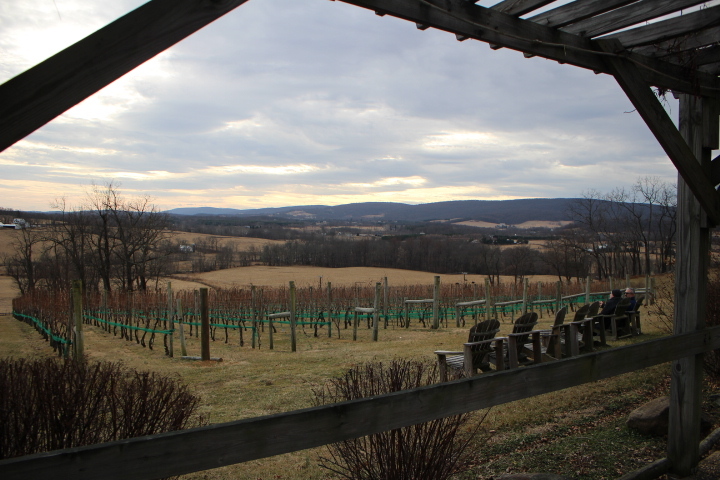 What’s so special about the tasting experience at Zephaniah Farm Vineyard? 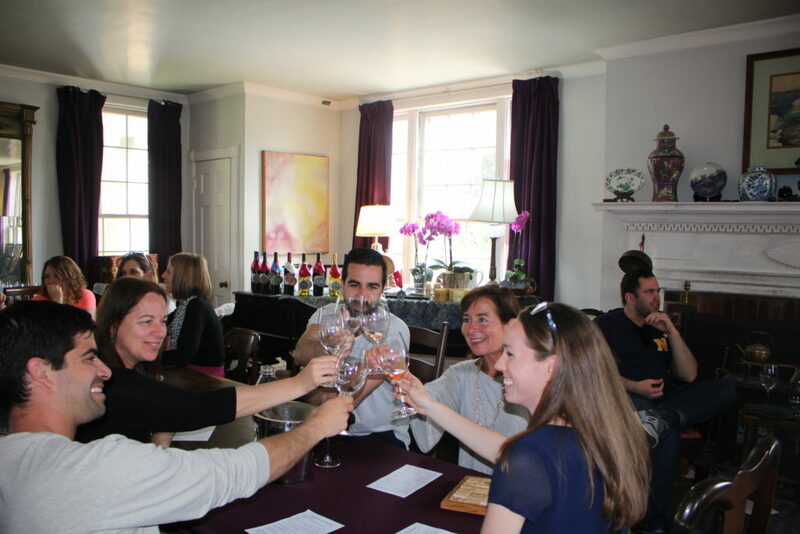 Tastings are held in rooms on the main level of the owners’ actual historic home! 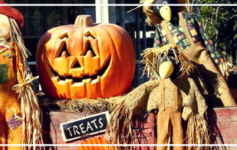 Visitors sit at dining room tables or in comfy chairs, creating a relaxing homey atmosphere. Tasting hosts/hostesses walk around and serve guests their tastings. 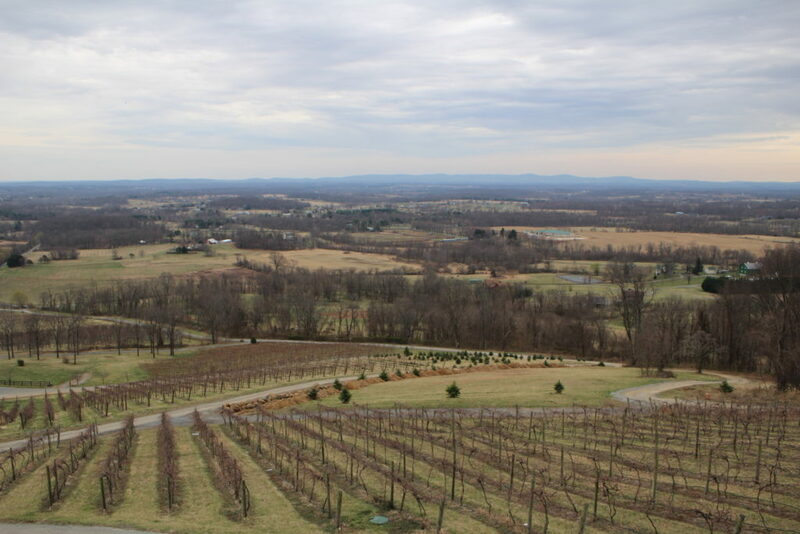 When I tasted Glen Manor’s wine, I was floored. For lack of a better description, their wine tasted very “clean.” There’s no tannic aftertaste; just crisp, delicious wine. Even my boyfriend, who isn’t a wine drinker, liked their wine! When I went to Mediterranean Cellars, my wine tasting hostess (one of the daughters of the owners) told me to leave any pre-conceived ideas about the kind of wine I liked at the door because their wine wasn’t what I’d expect. Boy, was she right! 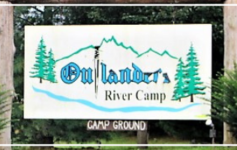 Their wine is unique and delicious and I liked every one of them (even the chardonnay, which is my least favorite variety of wine). 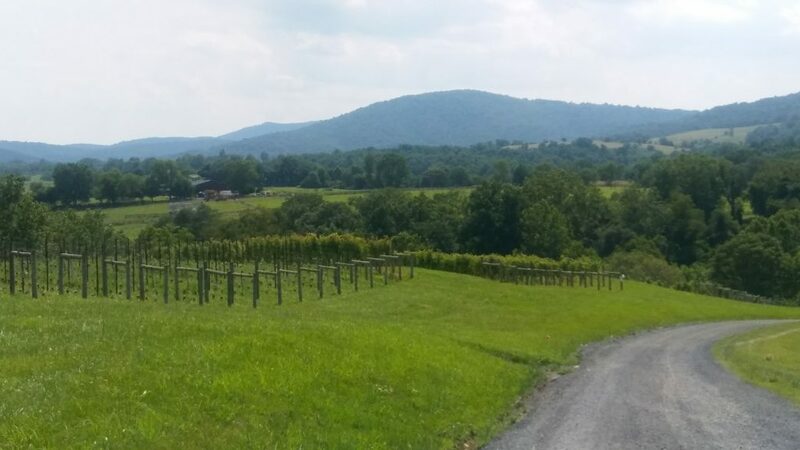 Do YOU have a favorite Virginia winery? If so, what do you like about them?